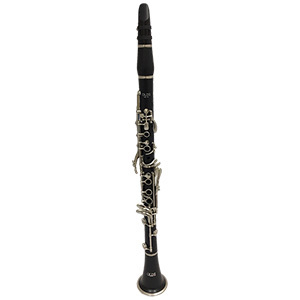 The clarinet, a cylindrical tube with a single beating reed, has a long history. Egyptian tombs have given examples of double clarinets; the Arabic world has a similar instrument called the zummara; in India a type of bagpipe is basically a double clarinet. However, the instrument appears to have been largely confined to the Near East and Europe. 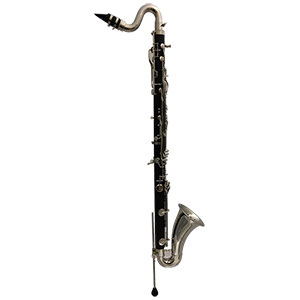 There it carried the French name “chalumeaux.” The tone remained rough and penetrating, however, until 1800 when a number of improvements in bore and key placement by such famous names as Lefebvre, Klose, Mollenhauer and Sax brought the instrument to its present form.